Who wears short shorts? No one in Boston this weekend. Due to the impending winter blizzard Nemo, The February 8 evening performance and the February 9 matinee of Jersey Boys have been canceled. The Tony-winning musical is currently playing the Citi Emerson Colonial Theatre through March 3. 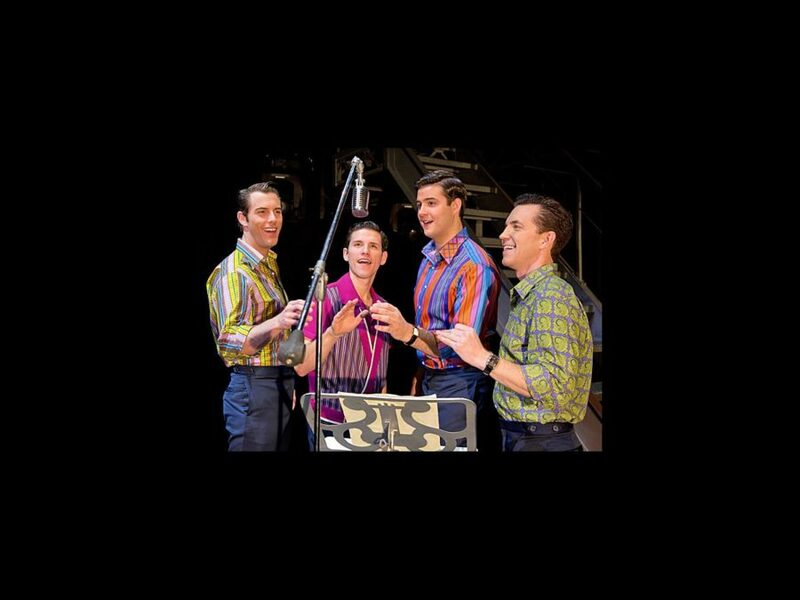 The musical, directed by Des McAnuff, stars Nick Cosgrove as Frankie Valli, John Gardiner as Tommy DeVito, Michael Lomenda as Nick Massi and Miles Jacoby as Bob Gaudio.